Patrick A. Cruise has been rated by Mid-South Super Lawyers as one of the top plaintiff’s personal injury lawyers in Tennessee. He focuses on serious injury and death cases, including wrecks involving tractor trailers, trucks and other commercial vehicles, as well as car wrecks and premises liability cases. 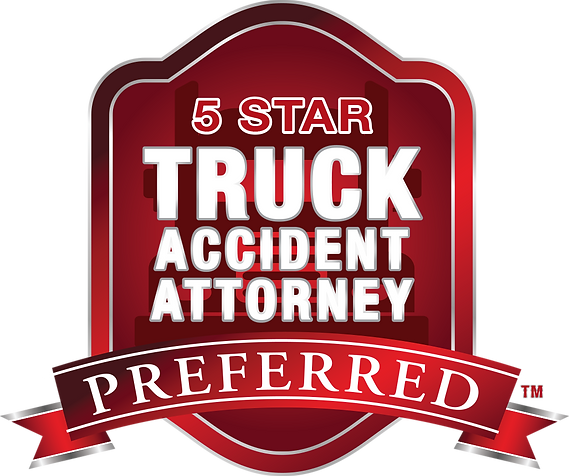 He is a member of the Academy of Truck Accident Attorneys, and has earned Martindale Hubbell’s highest peer rating standard of AV Preeminent. He is licensed in Tennessee, Georgia and Louisiana. During his 17 year career as a trial lawyer, he has recovered millions and millions of dollars in compensation for injury victims and their families, while always adhering to the highest professional and ethical standards. He combines an aggressive approach to the investigation and pursuit of justice for his clients, with compassion and understanding for the difficulties faced by those struggling with the loss of a loved one, those facing months of rehabilitation after a bad injury, those facing mounting medical bills, and those facing a lifetime of disability and loss of capacity to earn a living. October 2012: Mr. Cruise presented at the TAJ Workers’ Compensation Seminar in Nashville. June 2011: Mr. Cruise was one of three presenters/teachers at the continuing legal education course titled Social Security Boot Camp, which took place in Knoxville, Tennessee. Preparing your Personal Injury Client to Testify. Verdict: The Journal of the Georgia Trial Lawyers Association: Fall, 2014 (reprinted by permission in Idaho Trial Lawyers Association Journal, Vol. 44, No. 2, and Trial Talk: Colorado Trial Lawyers Association, Vol. 64, Issue 5. The Pocket Constitutionalist, Golden Anniversary, 7th Edition. Paul R. Baier & Co., Protecting Liberty: Privileges or Immunities Clause, Saenz v. Roe. Claitor’s Publishing Division. 2013. Can the ALJ Rely on the Vocational Consultant’s Form to Satisfy Step 5? NOSSCR Social Security Forum: Vol. 34, No. 10 Oct. 2012. Ruminations on Overstreet. Winter 2009 edition of Tennessee Trial Lawyer magazine.